We had the short Iron Fist teaser this past summer but now comes a full trailer for Marvel's next Netflix show. 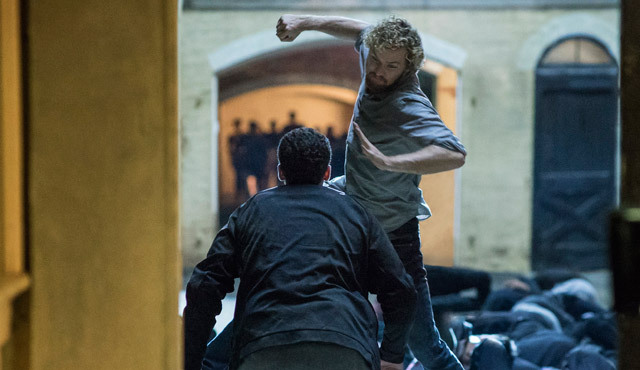 Iron Fist will make it's debut on the streaming service this March leading into the upcoming Defenders mini series which will star Sigourney Weaver as the villain in that series. Now let's hope we get a Heroes For Hire television show as well!